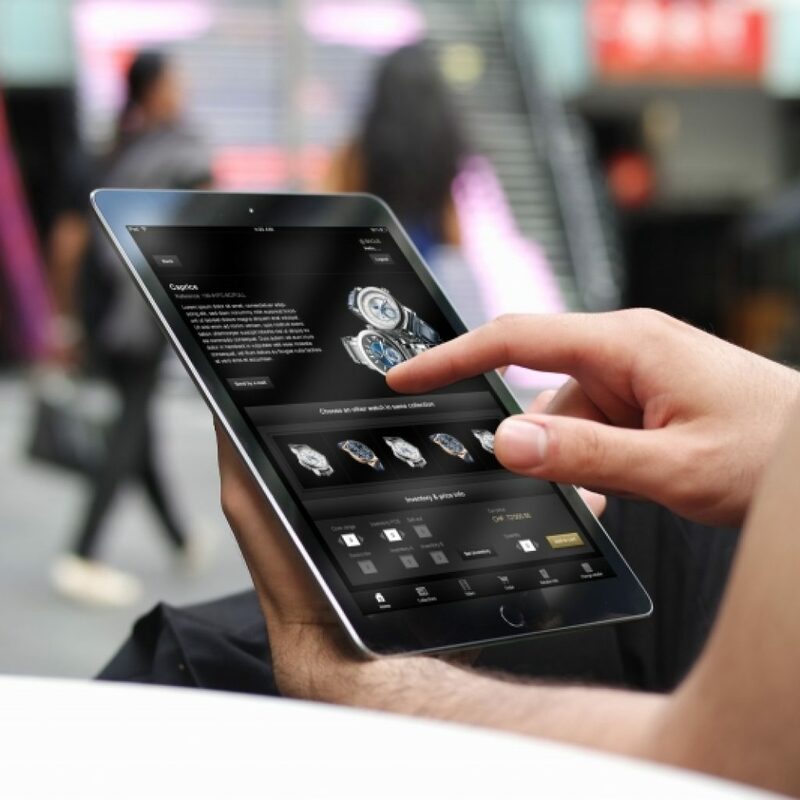 We developed a B2B enterprise mobile application (iPad app) that helps manage a 25000+ strong watch retail network. The application helps the retail team to take stock count of watches in stores and to place new orders. The app also functions as a digitized product catalog and provides latest product information, images, videos and pricing details to users.